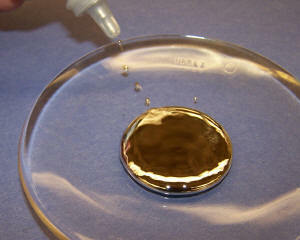 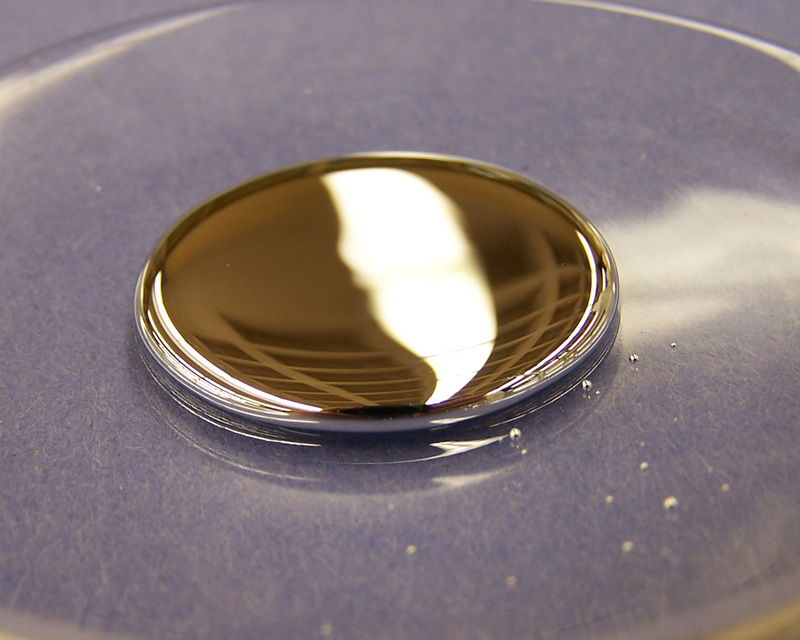 Mercury is a very dense, heavy, silver-white metal that is a liquid at room temperature. 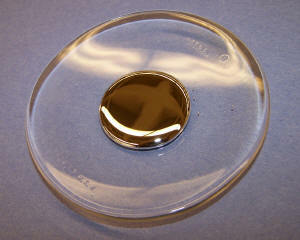 (For more information about mercury, click here.) 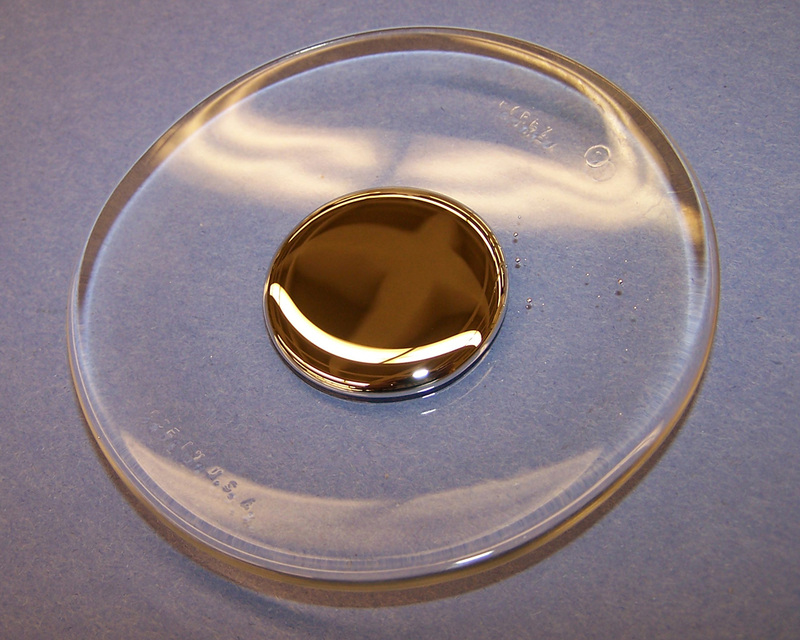 Mercury has a density of 13.5 g/mL, which is about 13.5 times denser than water (1.0 g/mL), so a small amount of mercury like this feels unexpectedly heavy. 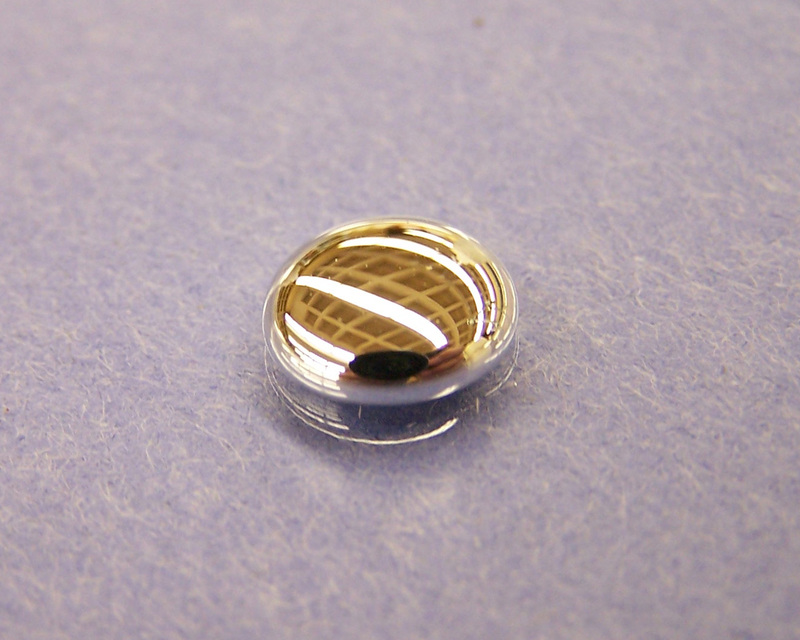 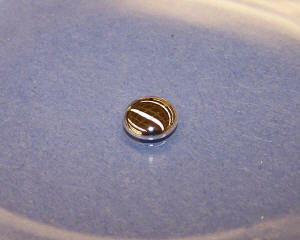 Mercury also has a very high surface tension, so small droplets of mercury form nearly spherical beads on glass. 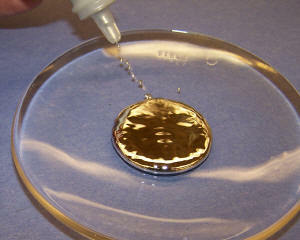 Because liquid mercury expands and contracts in a predictable fashion with temperature, it can be used in thermometers, such as the lab thermometer shown below. The use of mercury thermometers has largely been phased out, however, because of the health hazards associated with the element.